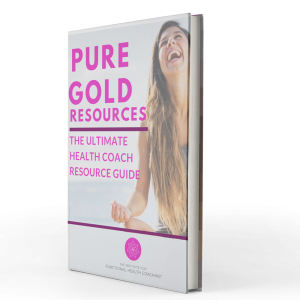 Are you new to coaching or even still in school and just super psyched about helping people live their healthiest lives? Or, are you a seasoned coach that has reached a frustrating plateau in your business (or even considered quitting coaching)? Regardless of where you’re at in your career, you have come to the right place. My name is Carmen Hunter and I am known as the trusted mentor to health coaches because of my honest, NO B.S. approach to this profession. I have more experience with the actual PROCESS of coaching clients than most people teaching the courses and classes you come across every day. I have built my business from the ground up and made many mistakes along the way. I share ALL of this with my health coaches so that they don’t make the same mistakes. I will show you exactly how to incorporate SAFE language into your business that will reduce your risk and liability. See this guide for a sample of what to expect from me. I will teach you what you should and shouldn’t spend time on in each phase of business so that you don’t waste dollars or hours. I will teach you how to meet your clients where they are and take them to where they want to be. I will give you access to ongoing professional development from industry experts who know their topics. I will give you access to resources that you should be using with your clients. These are wellness pioneers that can save you tons of time in your business. In fact, go here to download my go-to list of 250+ credible wellness resources. If you feel like you could benefit from a coaching method that will keep you completely safe while allowing you to go deeper with your clients and transform more lives, consider trying out my Education, Preparation & method of coaching. This 3-step coaching method is the simplest, smartest and safest approach to coaching and takes the guesswork out of working with clients. I call it the blueprint for success with any client, any condition, and any health goal. In fact, why not try out the first lesson here? 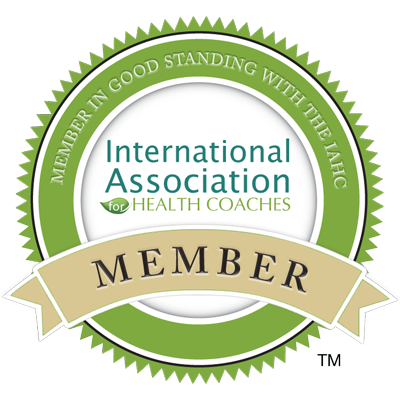 If you want to be a part of a likeminded community and learn the actual art of coaching while getting access to everything you need to succeed as a health coach, consider joining us over in Health Coach Mentorship and Mastery. 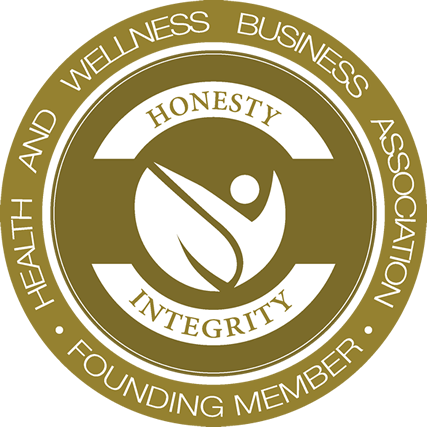 This is my membership group for health coaches where I host comprehensive trainings, regular wellness experts and mentorship calls on an ongoing basis. There is no contract or commitment involved. It’s simply a great group of motivated coaches building their businesses and supporting each other along the way. I also offer some great free training including the chance to watch me coach a client, access to a mentorship call, a training on turning a free consultation into a paying client, and much more. And one more thing, if you haven’t joined the free Health Coach Clarity Facebook group, join us today and say hello by tagging me (@Carmen Pederson Hunter). Like I said (and I’m sure you can tell), you came to the right place. Here, you’ll find everything you need regardless of where you’re at in your career. And remember, I’m not your “shiny 6-figure coach” that sells dreams. I am your REAL, honest, authentic coach who will be in the trenches with you helping you to succeed. Let’s do this. You are the realest coach outthere. Thank you Nelly! Transparency, authenticity and honesty is key in this business. If I don’t care about your success I don’t deserve it either.